Since 2011, the Certificate of Excellence honours hospitality businesses that deliver consistently great service across the world. 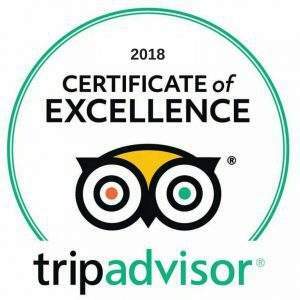 This designation is presented to approximately the top 10% of businesses on TripAdvisor that have consistently achieved great reviews over the past year. There is no application process for the Certificate of Excellence, and the achievement is earned over time. 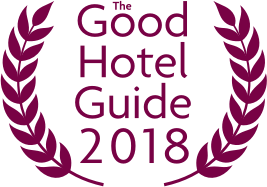 The Good Hotel Guide is the leading independent guide to hotels in Great Britain, Ireland, Continental Europe and the Caribbean. is written for the reader seeking impartial advice on finding a good place to stay. Hotels cannot buy their entry into the print edition. For more than two decades now, we’ve changed the relationship between our industry and our most important asset: the planet. 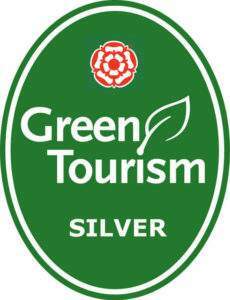 Discover how our expertise, support and pragmatic advice has helped thousands of businesses start positive green journeys that are fit for the 21st Century and hear from those who have experienced our development programmes and earned one of our internationally respected awards. 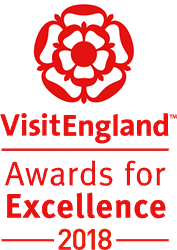 VisitEngland offers a range of quality schemes for tourism businesses in England, all of which are managed by VisitEngland Assessment Services. Each year, every aspect of the business is thoroughly inspected from the efficiency of the booking process to the level of service provided.